“Hey, Google, what’s the weather like today?” my mother, Margaret Musleah, 86, calls out to her Google Home Mini every morning. Sometimes she asks it to spell a word, remind her to take her medications, make a shopping list, place phone calls or play music (it doesn’t usually play what she requests). ​For seniors who are aging in place, tech products can enhance daily living and safety, promote independence, connect family and friends, provide peace of mind and even create virtual companionship. Apps that work on their own or that pair with digital assistants can control everything from lights to thermostats. 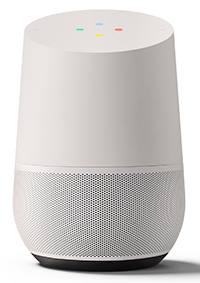 Amazon’s Echo line of products and Google Home are the most popular voice-activated, hands-free digital assistants. Google Assistant, an app for iPhone and Android, can perform some of the same functions. 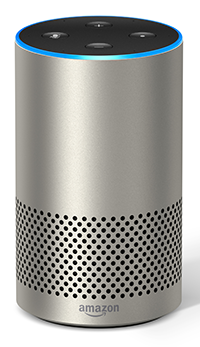 Ask Marvee—a voice-activated companion app—integrates with the Echo to connect seniors with a preset family network to request a social visit, a call or to send a quick hello and status update. Wearable monitors and fall detectors can work at home or on the go. MyNotifi, a belt clip and wristband, immediately notifies family and caregivers of the wearer’s GPS location if a fall occurs. Kytera Companion, created by an Israeli start-up, works with indoor sensors that monitor the user’s location and can detect and send help. 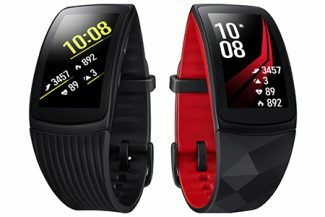 Alarm.com’s Wellness package includes motion sensors that alert loved ones to changes in activity pattern and can be integrated with a wearable pendant alarm. GreatCall’s suite of four mobile products is especially geared to older adults and includes both wearable alert devices and phones: Lively Mobile is a medical alert device with optional fall detection; Lively Wearable is an urgent response device that integrates with the smartphone. 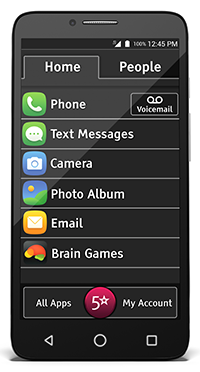 The Jitterbug flip phone features oversized buttons and readout; the Jitterbug smartphone has a larger screen than other smartphones and built-in health and safety apps.